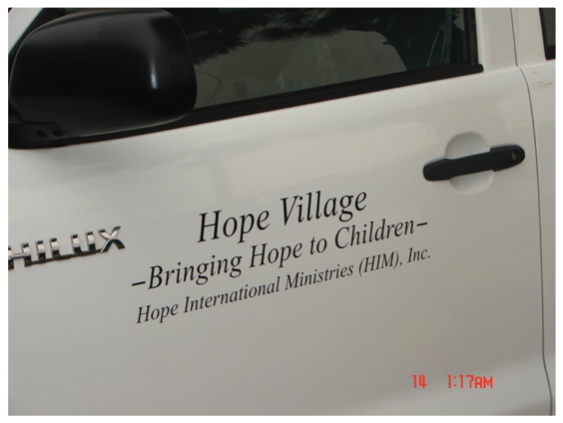 The Great Truck Need – Bridges of Hope, Inc.
We are seeking nine $5,000 donors to help us purchase a new “truck” for Hope Village. 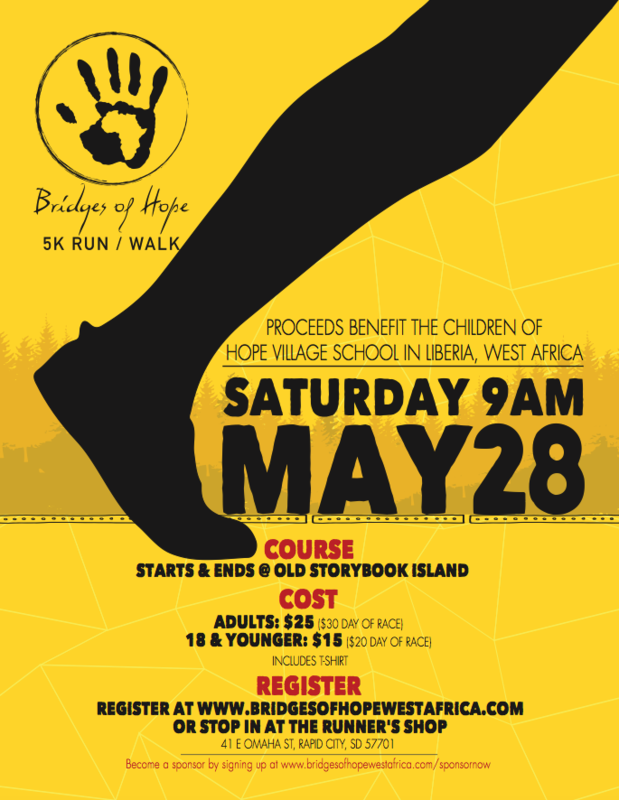 Presently, we have raised $15,000 and have another $10,000 in pledges which brings us to $25K out of the $45K needed. 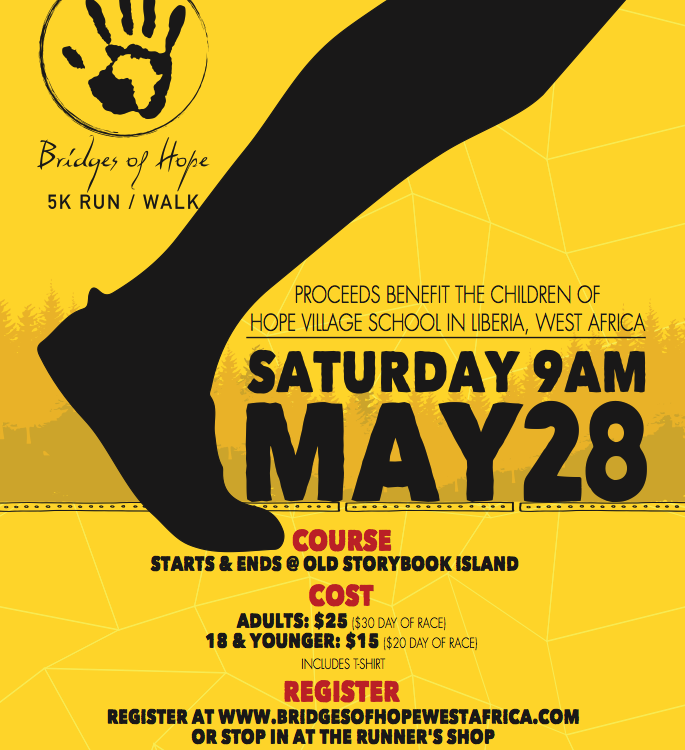 We hope you will help. 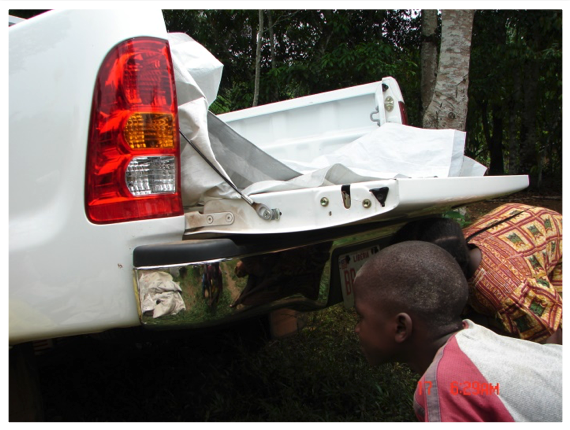 The truck is a rugged Toyota Hilux that will be purchased in Monrovia, Liberia. 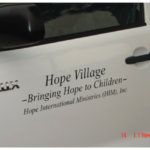 It will replace the vehicle we purchased in March of 2007, which now has in excess of 700,000 kilometers or almost half a million miles. 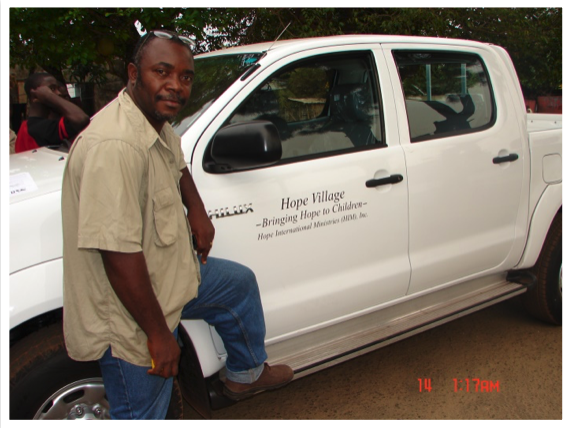 This vehicle is the only means of transportation for the administration of our school & orphanage – Hope Village. 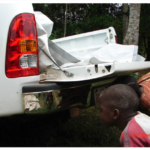 It is used to transport people, rice, food stuffs, education materials, farming tools and crops. 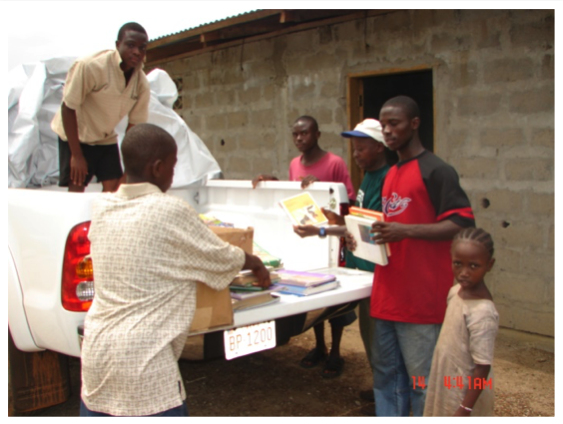 The goal of this 10 year old mission effort is self-sufficiency for the school and for the people. To that end cash crops – rubber trees, cocoa plants, and palm oil trees – have been planted. Sugar cane is being processed. Pigs are being raised and a chicken “project” is in the planning stages. 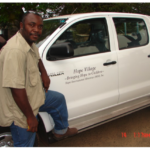 A new vehicle is necessary to help this mission effort become self-sufficient. You can donate any amount right here via PayPal. If you are being led to make a larger contribution or want to learn more, please email us or call our treasurer, Joel Schwiesow at 381-3823.